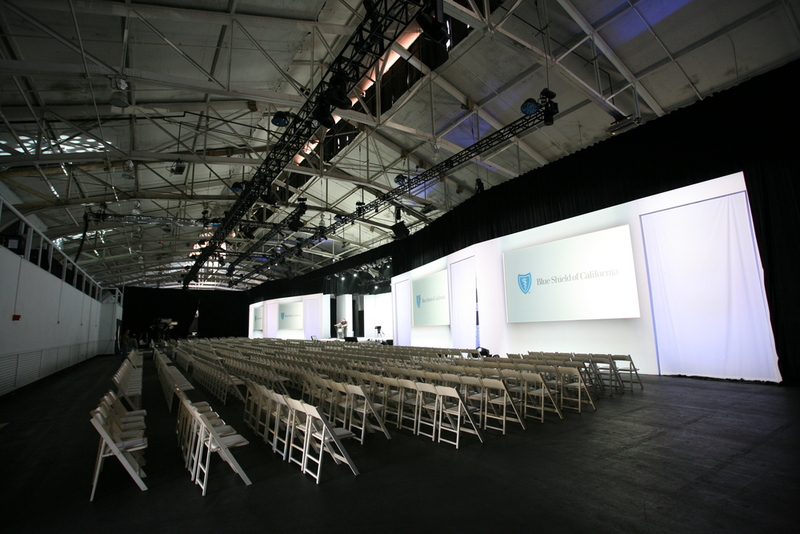 Employees were transported to one of five major locations across California, where local executive moderators hosted their company-wide brand launch. Linked by live broadcast satellite with giant video projection screens, the carefully choreographed graphics and scripted executive conversations simultaneously introduced the fresh brand identity and latest TV commercials to all corporate employees. 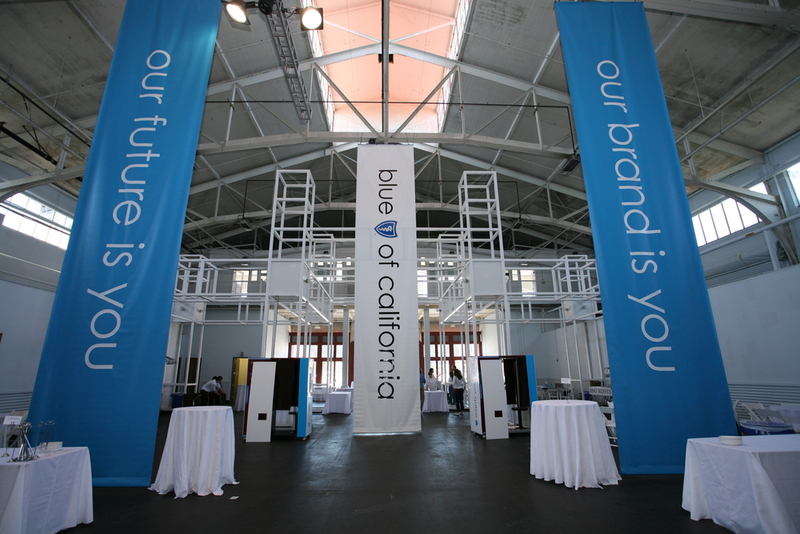 The brand launch was immediately celebrated with large-scale parties in all five locations. On-line tracking of employees showed an immediate, emotional connection and powerful response to the new brand.